Beach House in The City: giveaway!!! well friends, it's time for another giveaway!! 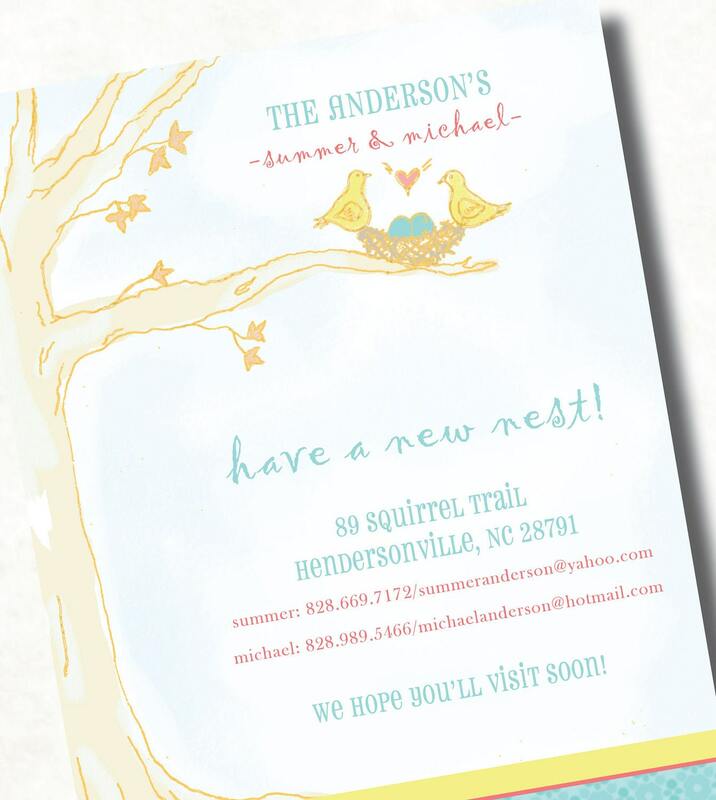 this is a wonderful little company that offers creative and adorable greeting cards! 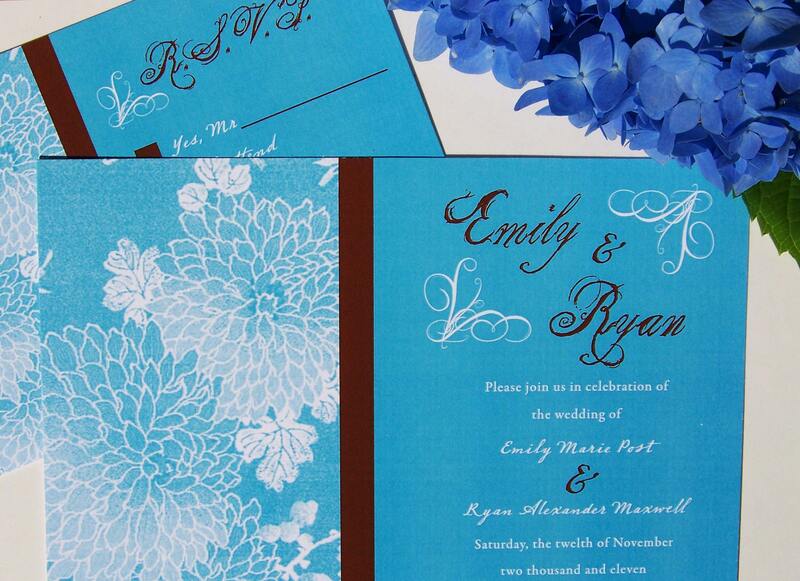 would you like to have a chance at getting the file of your choice for FREE?? that's it.....winner will be randomly drawn when i reach 430 followers! I did everything you asked. And my favorite is the stork plaid baby shower (since I'm due in march!) - just don't know what color I would need! I'm a follower! 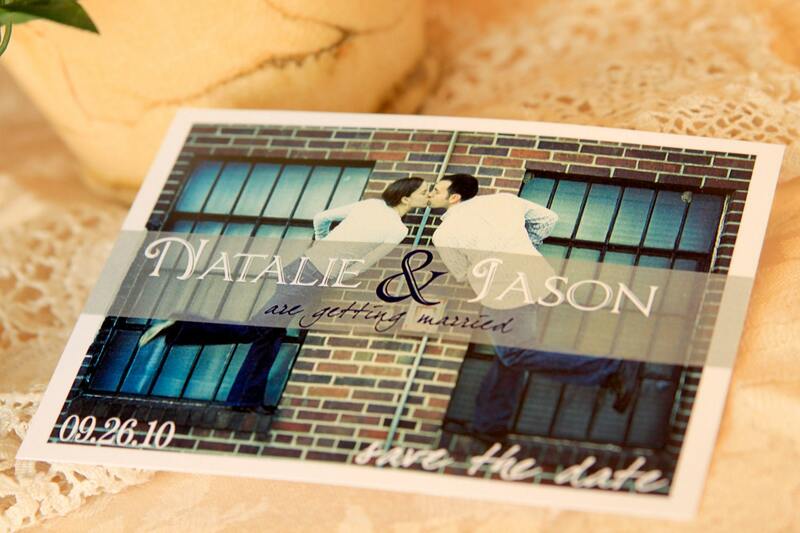 cute giveaway - check out mine when you get a chance! 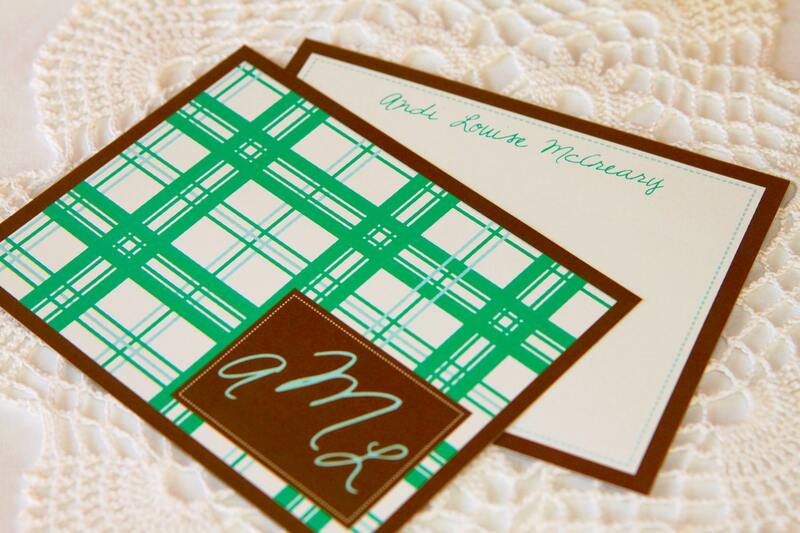 I really like the paisley and plaid cards. I have ordered from them several times and they are top notch. I Like the Thanksgiving photo cards. Fall is such a great time of year that I would love to send out cards in celebration! thank you for your blog and this great opportunity to win a free giveaway. I'm a recent follower of yours and I have liked p & p on FB. 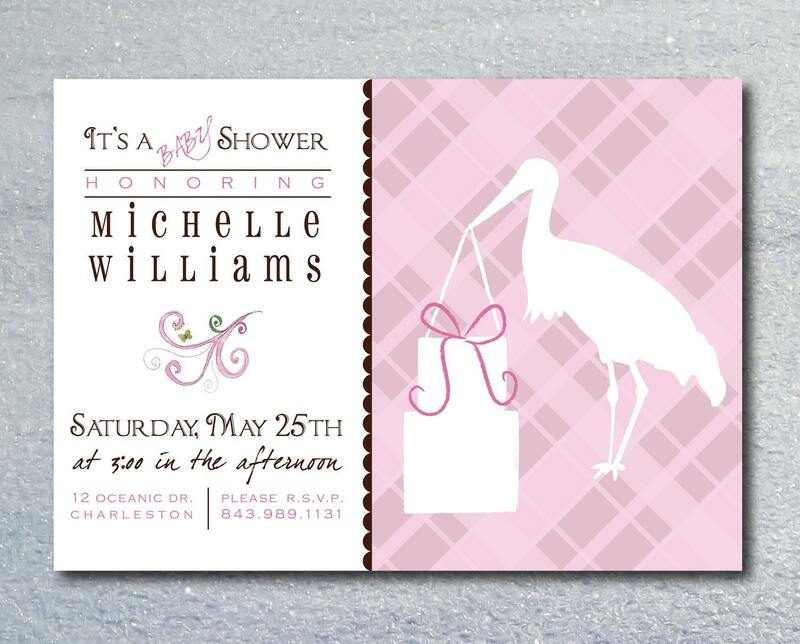 I would probably get the baby shower invites for my best friend who is due early in 2012!